Discover how to help athletes boost their performance.This degree prepares you for UK accreditation in strength and conditioning and gives you the skills to support athletes returning from injury. Prepare for a successful career in a rapidly growing area of sport. We will equip you with highly specialised skills for professional roles in strength and conditioning, rehabilitation and injury risk reduction. Designed in collaboration with our industry partners, this exciting new course offers you all the benefits of applied experience, high-quality facilities and expert teaching. The sport industry is evolving to feature more interdisciplinary work, with greater liaison between sport science experts and medical or injury management teams. This far-sighted new course reflects that trend, meeting the growing demand for strength and conditioning specialists who can also call on detailed knowledge of injury rehabilitation and risk reduction. Incorporating the most up-to-date practices, it will help you become adept in a range of techniques and applications to enhance athlete performance and lessen the threat of injuries. The course prepares you for UK accreditation as a strength and conditioning practitioner. Our curriculum is aligned to guidelines set out by the United Kingdom Strength and Conditioning Association (UKSCA) so that you can achieve this professional recognition which is important for your career development. We also offer you the chance to gain additional vocational qualifications, such as various coaching and first aid awards throughout the strength, conditioning and rehabilitation course. To ensure you’re well prepared for employment, you’ll go on mandatory work placements in your first and second year, followed by an optional placement in your third year. These opportunities have been made possible thanks to our flourishing links with local sports organisations including Derby County FC, Leicester City FC, Leicester Tigers Rugby Club, Derbyshire County Cricket Club, Derventio Swimming Club and the Derbyshire Institute of Sport. Your placements may initially involve observing or shadowing professionals working in the strength, conditioning and rehabilitation arena. You’ll then progress to more hands-on roles as your level of experience grows. Our new £10.8m features a bespoke where you can develop practical and coaching skills in areas such as weightlifting, prehabilitation, metabolic conditioning, and session planning and delivery. We have invested in other cutting-edge resources for our sports students too. These include a well-equipped sport and exercise and a separate biomechanics laboratory containing the latest equipment for testing and measuring the parameters of health and fitness. In addition, we use a range of computer software packages for statistical and movement analysis. Our staff include accredited professionals who will provide you with high quality teaching and support. They are actively involved in research, high-performance sport and applied sport science consultancy. They are also members of leading professional bodies, including the United Kingdom Strength and Conditioning Association and the Society of Sports Therapists. 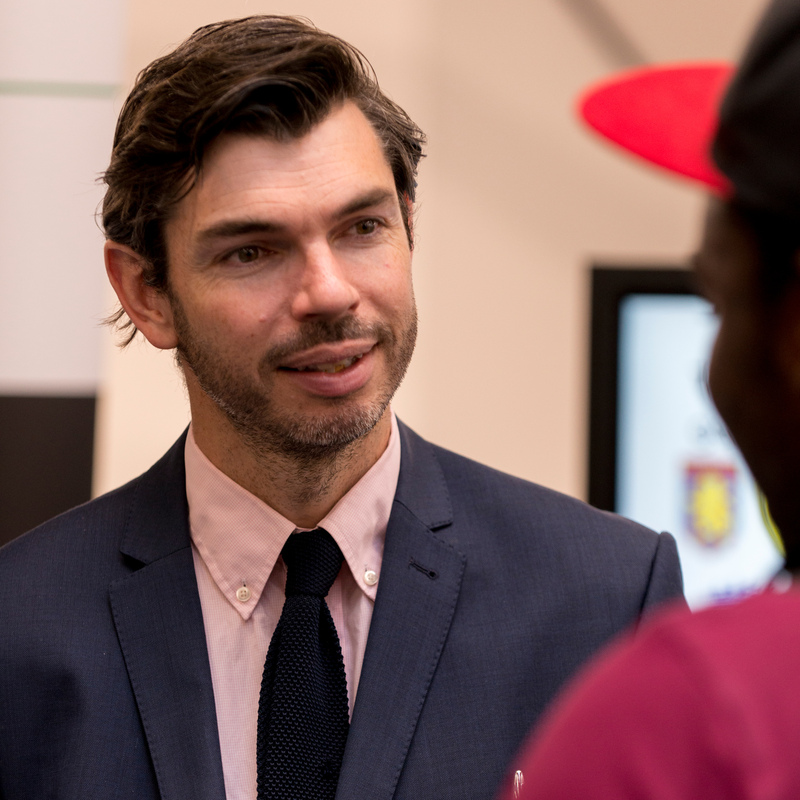 We host regular masterclasses where established sports practitioners give you insights into their own career experiences and help develop your employability skills. If you enjoy a challenge and would like to make the most of your own sporting passion and prowess, you could become involved with Team Derby which is the focal point for the University’s sporting community. It encompasses all aspects of sport, including courses, numerous sports clubs, the Athletics Union and sport development activities. This course is the ideal platform for employment in areas such as elite and participation sport, strength and conditioning, rehabilitation and sport coaching. You can also consider taking your qualifications to the next level. 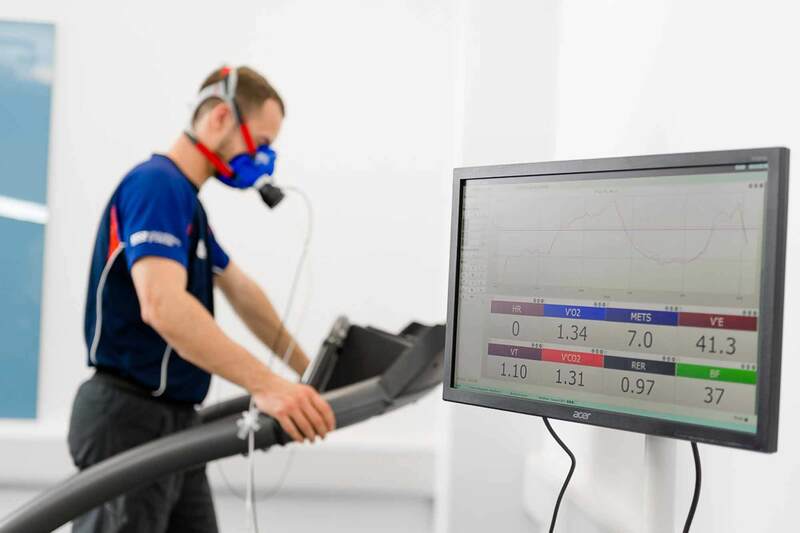 We now offer the MSc Applied Sport and Exercise Science – which includes Sport and Exercise Psychology or Physiology pathways – where you will develop advanced knowledge in your subject. Another option is our MRes (Sport and Exercise) where you can further your applied sport science and research skills.